Micron 9200 NVMe SSD Series including the 9200 MAX, 9200 ECO and 9200 PRO is Micron’s flagship performance SSD’s product line designed specifically to deliver data centre efficiency and enable cost efficient enterprise storage innovation. The Micron 9200 series of NVMe™ SSDs can radically accelerate data centre applications and workloads. 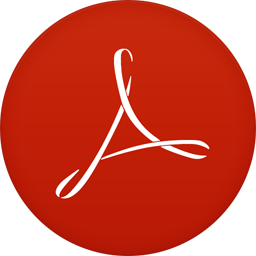 ECO, PRO and MAX – For Workloads that Must Work Loads. Meet the demands of your biggest enterprise workloads head-on with the Micron 9200 series of NVMe™ SSDs, and enable true enterprise storage innovation. With blazing fast performance and low latency, combined with terabytes of storage, the Micron 9200 SSD enables faster analysis and decision making based on ever-growing data sets. 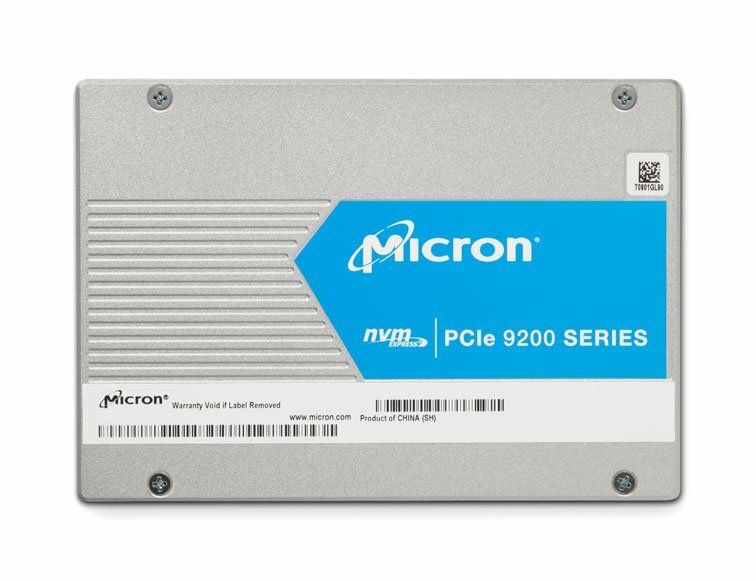 The Micron 9200’s innovative architecture combines the performance advantages of NVMe technology with the cost efficiency and reliability of high-density 3D NAND storage. *Based on maximum data sheet specifications. Performance specs vary by model, capacity, and form factor.